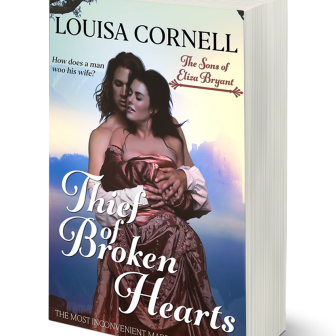 Louisa Cornell is a retired opera singer living in LA (Lower Alabama) who cannot remember a time she wasn’t writing or telling stories. 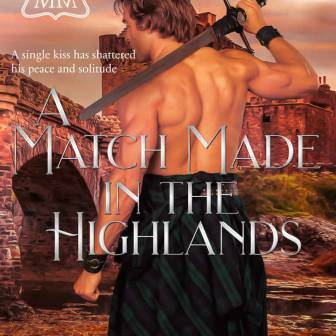 Anglophile, student of Regency England, historical romance writer, and a two-time Golden Heart finalist—she is a member of RWA, Southern Magic RWA, and the Beau Monde Chapter of RWA. 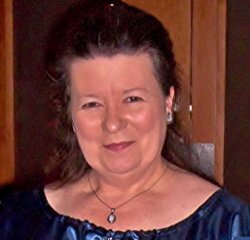 Her first published work, the novella A Perfectly Dreadful Christmas in the anthology Christmas Revels, won the 2015 Holt Medallion for Excellence in Romance Fiction. The next novella in her Perfectly Christmas series will be up for preorder in Christmas Revels IV in October, 2017. 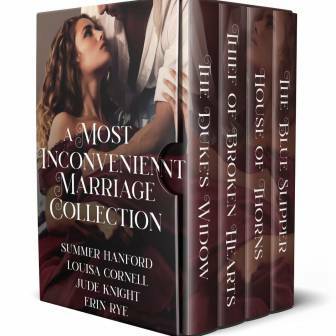 Her first full-length Regency romance novel came out in May, 2017. Lost in Love is the first in Cornell’s Road to Forever series. Currently working on the next novel in the series, Lost in Desire, Louisa lives off a dirt road on five acres in the middle of nowhere with a chihuahua so bad he is banned from vet clinics in two counties, several very nice dogs, and a cat who thinks she is a Great Dane and terminates vermin with extreme prejudice. 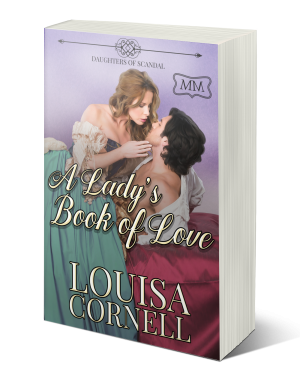 Check in on Louisa’s latest books, Regency obsessions, and adventures at numberonelondon.net.